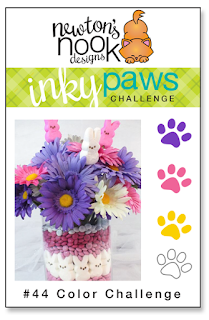 Create a project using purple, pink, yellow, and white. 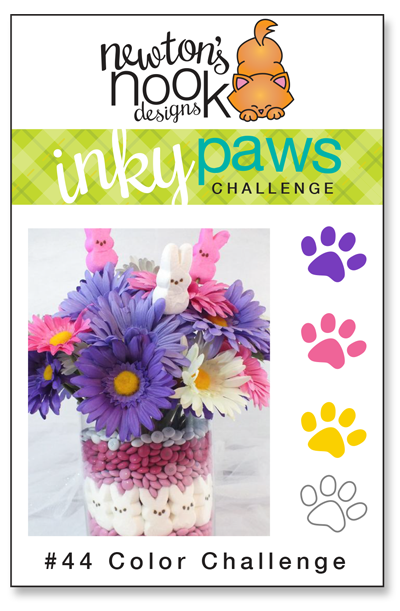 You have TWO WEEKS to play along - Deadline to enter is Friday, April 14, 2017 at Midnight CST. The winners will be announced on the NND blog the following Monday. Several of our Design Team Members decided to play along - check out all the awesome cards they created, inspired by this fun color palette! Read the description below each card to see who made it. Jess has used the challenge colors to make a mouth-watering card. 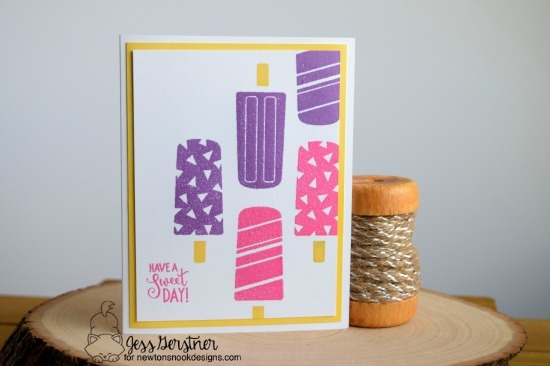 Featuring NND's Party Pops, this card is just delightful! 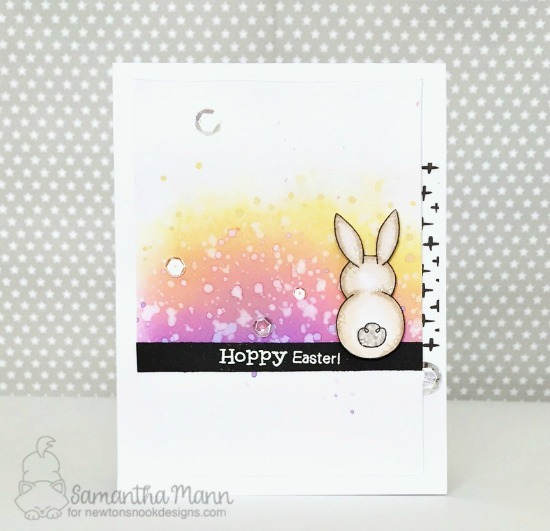 Larissa uses Cottage Garden to create a visually stunning Easter card. 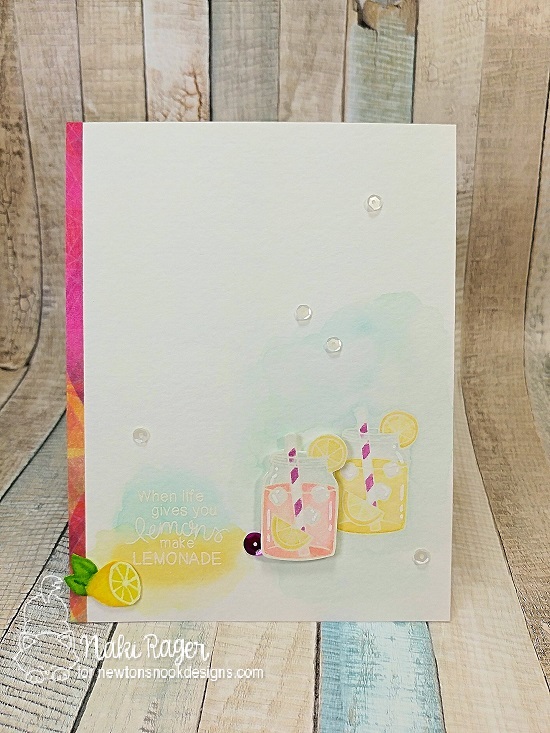 Naki's refreshing card uses Freshly Squeezed by Newton's Nook Designs. 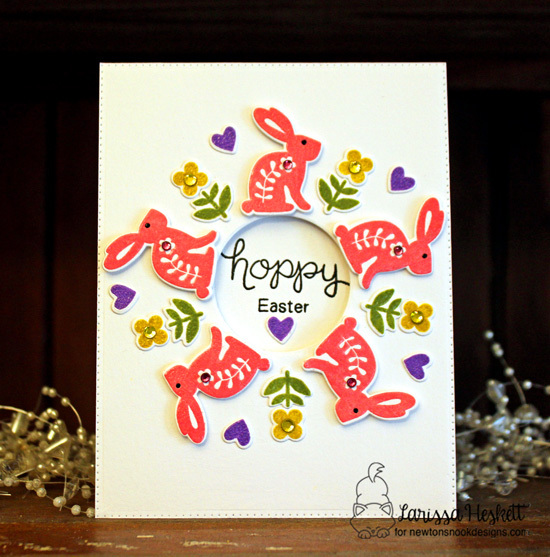 to create a beautiful spring card. What a fabulous inspiration projects! Can't wait to see all the entries!! !